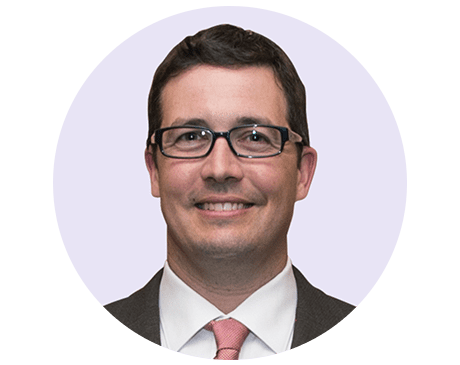 As an otolaryngologist and head and neck surgeon who has comprehensive training in chronic ear, nose, and throat conditions, Jacques Gaudet, MD, helps countless South Louisiana patients. Dr. Gaudet treats patients at Southern ENT Associates located in Thibodaux, Houma, and Raceland, Louisiana. After completing his undergraduate education in biological sciences from Louisiana State University (LSU), Dr. Gaudet earned his medical degree from LSU Health Sciences Center in New Orleans. Dr. Gaudet received the George G. Lyons Excellence in Otolaryngology Award, which is given to only one graduating medical student each year. During his residency training in otolaryngology and head and neck surgery, Dr. Gaudet was awarded the LSU ENT Resident Research Award for three consecutive years for his efforts in publishing research papers. Dr. Gaudet spent extensive time researching endoscopic sinus surgery technique, advanced skin malignancy involving the ear, and laser microsurgery for minimally-invasive treatment of laryngeal cancer, and novel methods for cochlear implantation. While Dr. Gaudet can diagnose and treat a realm of otolaryngology issues, he has special interests in allergy and sinus disease, benign and malignant thyroid disease, and functional cosmetic rhinoplasty, among others. Dr. Gaudet also enjoys helping patients who have chronic ear disease or hearing loss. When Dr. Gaudet is away from the office, he spends time with his wife and two daughters. He’s currently accepting new patients and welcomes them to the clinic.